Do you want to make the most out of every space in your home? 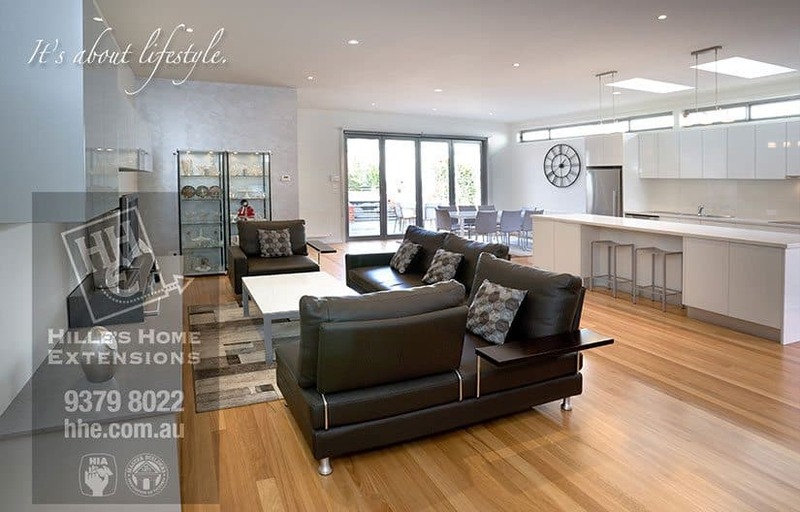 Hille’s Home Extensions, the leading name in home extensions in Melbourne is here to help you achieve the look and functionality you desire for your home. Whether you’re refurbishing for aesthetic or practical purposes, our home renovation experts will work hand-in-hand with you throughout the process. Now is the perfect time to start the planning – with the year coming to an end, an ideal weather for outdoor work, and some materials may come less expensive around this year due to slow demand. And if you can get the renovation done before the holiday, it would be perfect to start the year 2017 with a revamped home. If you have not yet come up with a scheme to jumpstart your project, perhaps these home additions and some space-saving living room renovation ideas might help you juice up your imagination. Don’t congest your books and those things you like to hoard in a corner of your room. 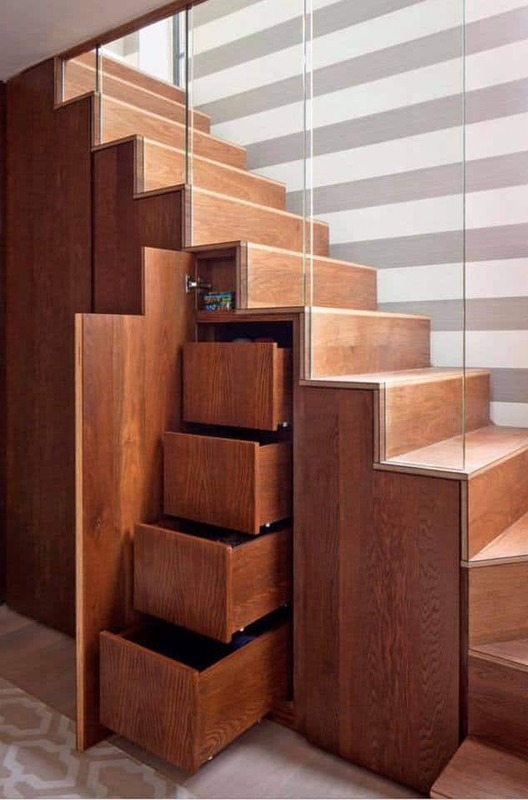 Instead, transform that dull and neglected space under your staircase into a bookshelf or a storage cabinet for a more organised look. 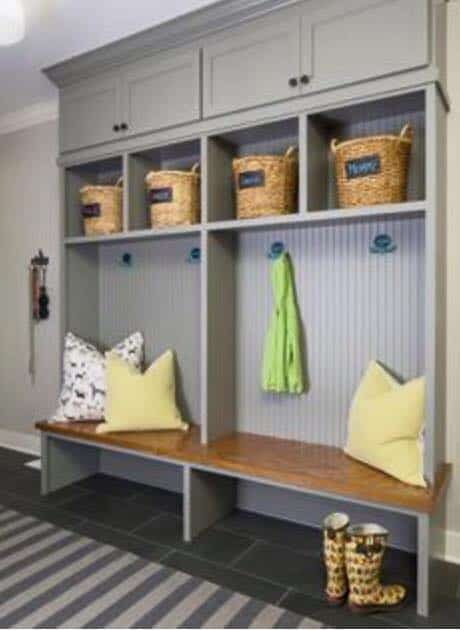 Another potential space you can convert into storage are those empty walls in the hallway. Make the most of this excess area by installing a built-in cabinets or wall-hooks where you can hang coats or jackets. Are you a wine aficionado? You don’t have to stack your wine bottles on the kitchen counter, keep some in the fridge, or dedicate an entire room to store your wine collections. 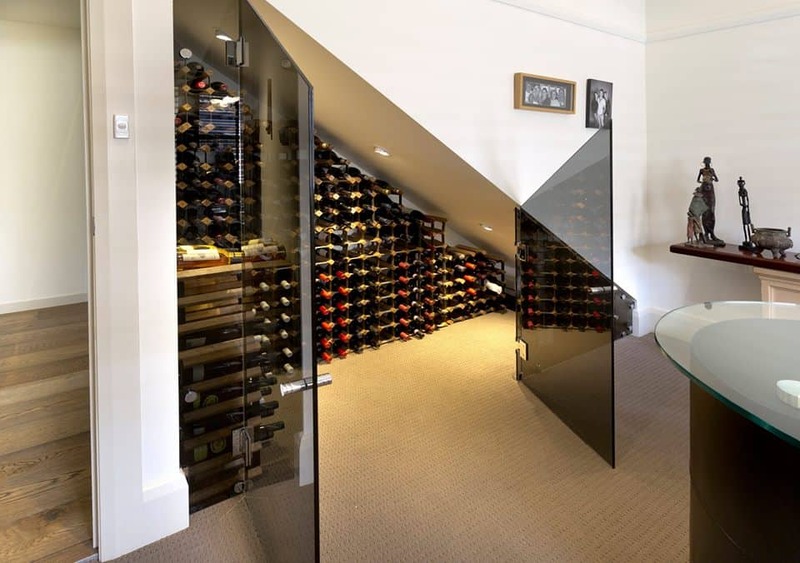 An aptly insulated corner in your basement would suffice to keep your vinos’ good flavour. 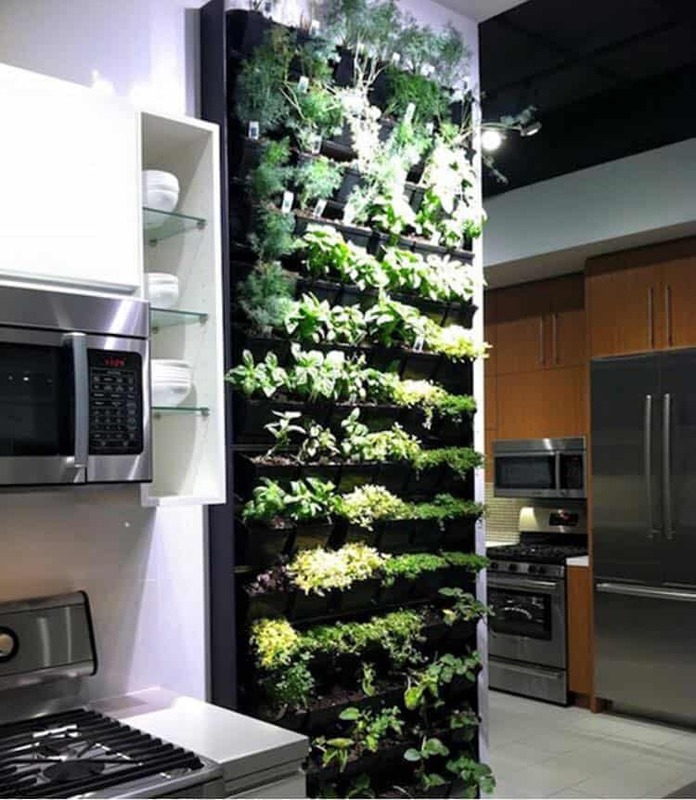 You’d be surprised at how many types of culinary herbs you can grow indoor. So, if you love adding fresh herbs to your food, why not add a piece of greenery that will benefit your health and budget? All you need is a wall illuminated by a window or skylight and some motivation to keep your little plants alive. Those spaces outside your home come with a lot of potential. You can build a pool, garage, or a garden. But if what you’re after is an extension of your home and room for your growing family to get comfortable, then what about an outdoor structure such as sunroom, alfresco, or a patio. Do you have a space-saving renovation design in mind? Share your ideas with renovation builders of Hille’s Home Extension and call us at 1300 HILLES to make them happen!